Washington is a city of Southern efficiency and Northern charm.” they say. It is definitely a great place to be and I was quite lucky to have visited this place with my uncle and aunt. As it is quite impossible to explore the whole of Washington DC in a single day, my uncle had planned a trip before few months by booking at the hotels around the place. Nobody likes to stand in huge queues to make the best out of the vacation. 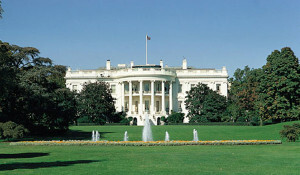 But despite of this fact, more than 16 million tourists from all over the world visit Washington DC. 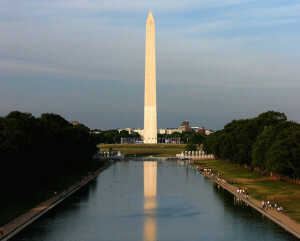 If you are planning to visit this place, here’s what you can do when you visit the grand capital of USA. As there is a huge statue of Abraham Lincon at the National Mall spread across the town, the first visit can be a bit overwhelming for people as it becomes difficult to decide where to start from. You can start walking and take strolls along the Mall and enjoy the ‘All in one’ epic that involves places like Arlington Cemetery, Pentagon as well as other. If you are not much of a walking person, you can see the town by boarding the Old Town Trolley Tours or enjoy the ride named “Monuments by Moonlight.” Sounds great isn’t it? Though the city is a low-rise one, it gives amazing picturesque views to the visitors. Go to the Pilgrim Observation Gallery located at the National Cathedral and enjoy the uninterrupted 360° view from 150 feet. On the ground floor of the Cathedral, a free organ demonstration is held every Monday. You can also take a look at the architecture of neo-gothic behemoth. It would be advisable for you to carry binoculars if you want to make the best out of this place. If you are an adult, you might fancy museums of Washington DC. But if you are attending the place with kids, National Air and Space Museum is something that you must not give a miss to. You can take a look at home to vintage flying machines and enjoy the planetarium show which has enchanting story lines. You will also be able to see tiny tots making small plane models as well as rocket ships. It will be real fun! The people who are planning to visit the white house must plan things earlier like we did. And needless to say, you must have a lot of patience. It starts from calling the office of member of Congress to request the tickets. And it has to be made 21 days in advance. If you have chosen a self-guided tour, it might take you 5 months to do so. 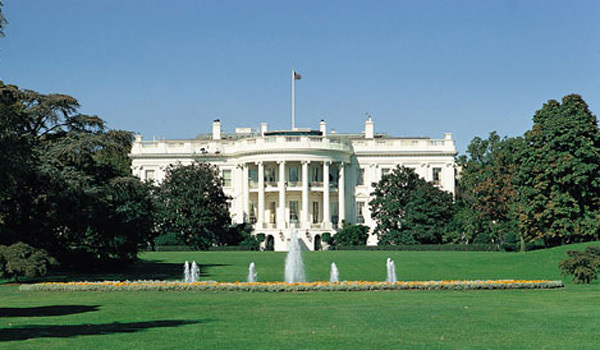 But at the end of the day, it would be completely worth to take a look at the residence of the president! We loved the visit and it was worth every penny. You might have thought that DC is all about exploring historical places. You might be wrong. Several fashion stores have opened up at the 14th Street and St Corridor. You can buy clothes, modern housewares and more while you are visiting the city. Make sure you do not end up buying wrong and unbranded stuff as you might not be aware of the right brands to buy. Our journey to Washington DC ended with a lot of fun and exposure to the history of USA. Make sure you visit the place once in your lifetime! !